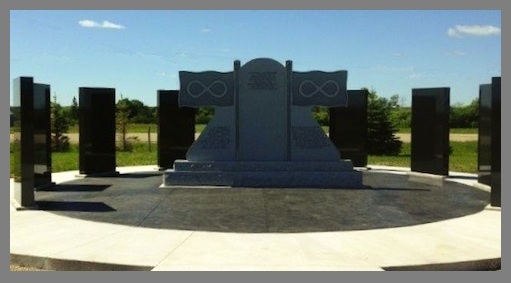 Unveiling Ceremony was held in July 19, 2014, at Batoche, Saskatchewan. Veterans names will be inscribed in 2015. Wayne, a retired RCMP Sgt. 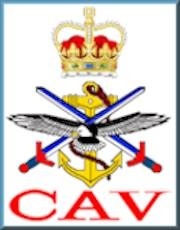 represented his Father, Joseph Price, George and Leonard Price (uncles). 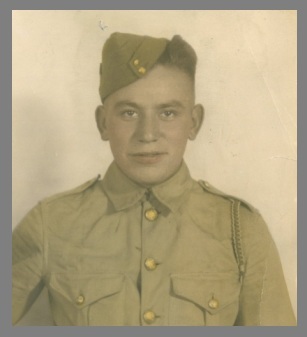 WWII Metis Veteran George (Bud) Price was killed in action, August 09, 1944. 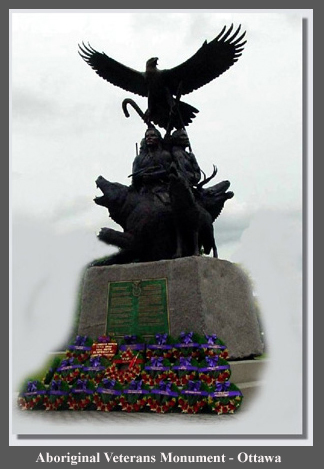 Joseph and Leonard died 1985 and abt 1998.
while serving overseas in the Canadian Expeditionary Force (CEF) 38th Bn. His brother, Joseph Tennisco served with the 240th Bn. 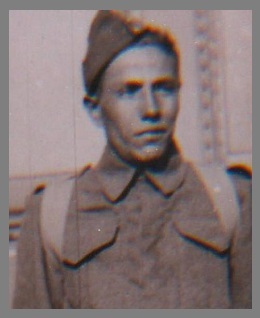 A third brother, Moses Tennisco (aka Tenisco) died June 27, 1917, overseas serving with the CEF 107th Pioneer Battalion. is the son of Jim and Harriet Sinclair, of Punnichy, Saskatchewan. 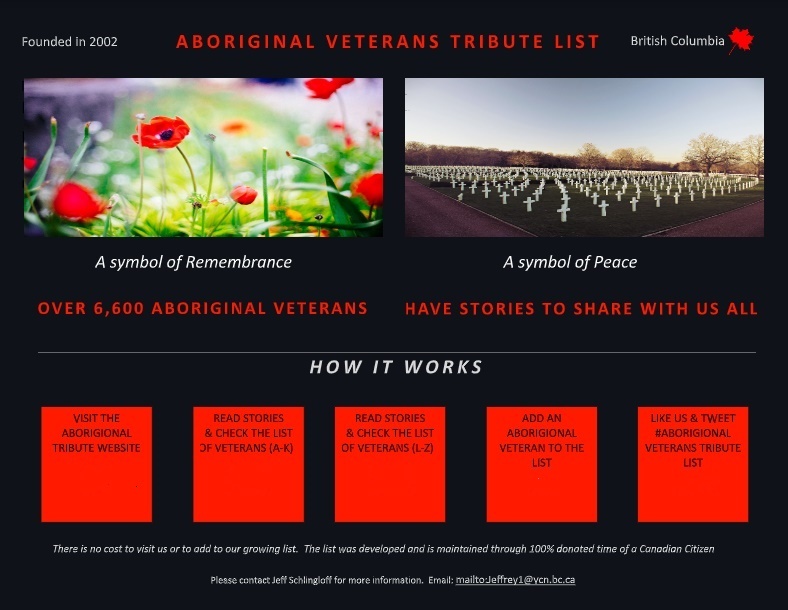 William's brother, WWII Metis Veteran John Sinclair is the father of Metis Leader, Jim Sinclair.